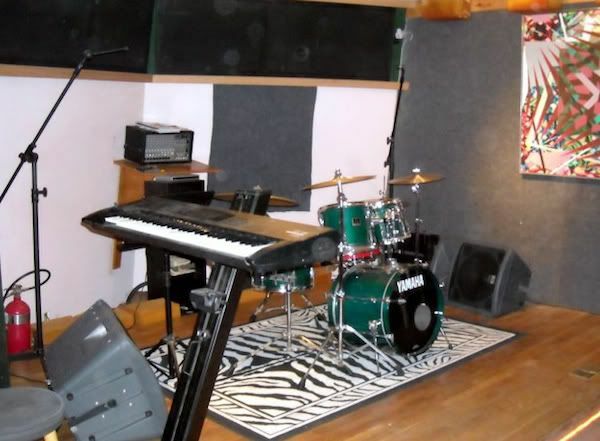 About Art of Music Studios: Art of Music offers one stop shopping for all of your recording needs. From music creation, to recording, mastering, CD and DVD duplication... they can guide you through every step of the production process. All of their composers and engineers have formal training in music. 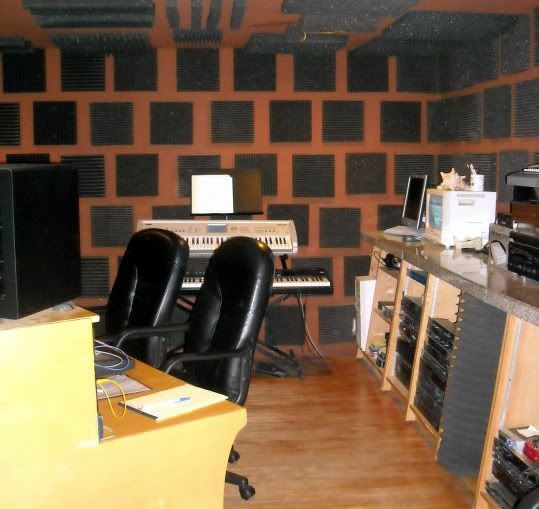 Their engineers also have formal training in audio production. 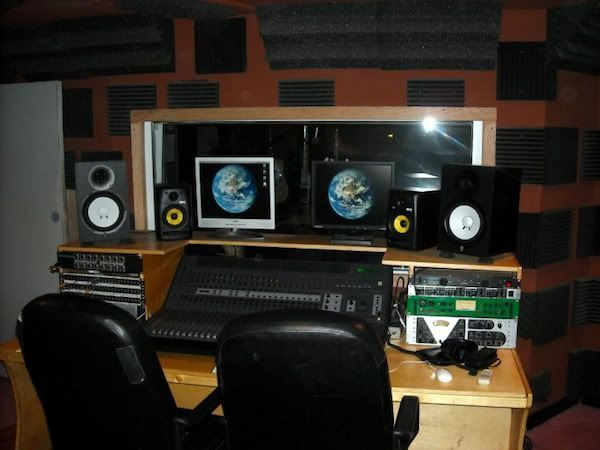 They know that you put your heart and soul into your music and they will help that to shine through in your recordings. Mention DMVLIFE.com when booking your session and receive a discount!